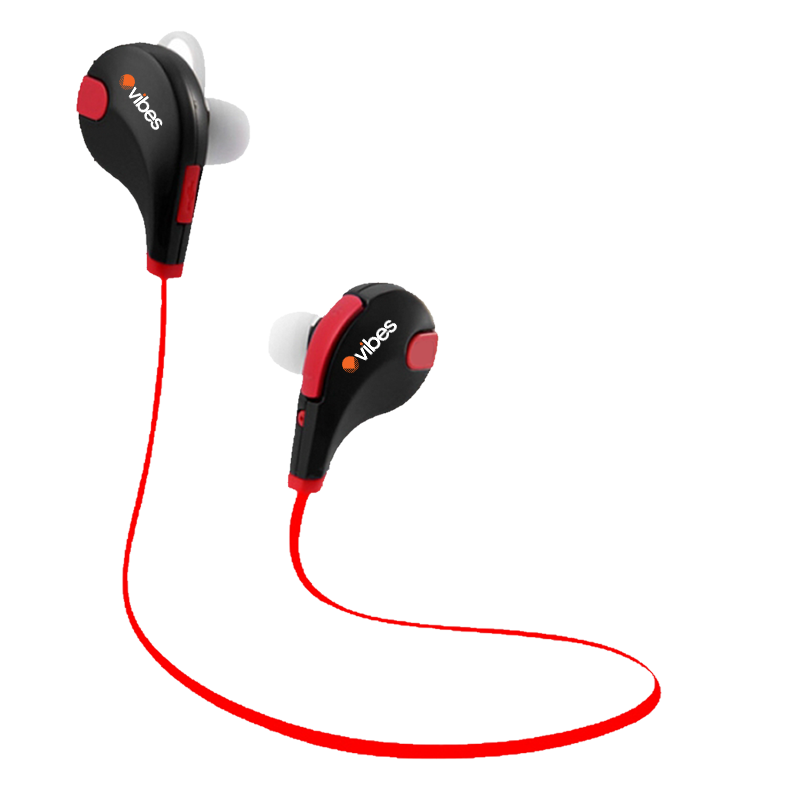 With JOG by VIBES you users can enjoy skip-free music in a 10-meter working distance. JOG by VIBES offers adjustable three different equalizer levels. 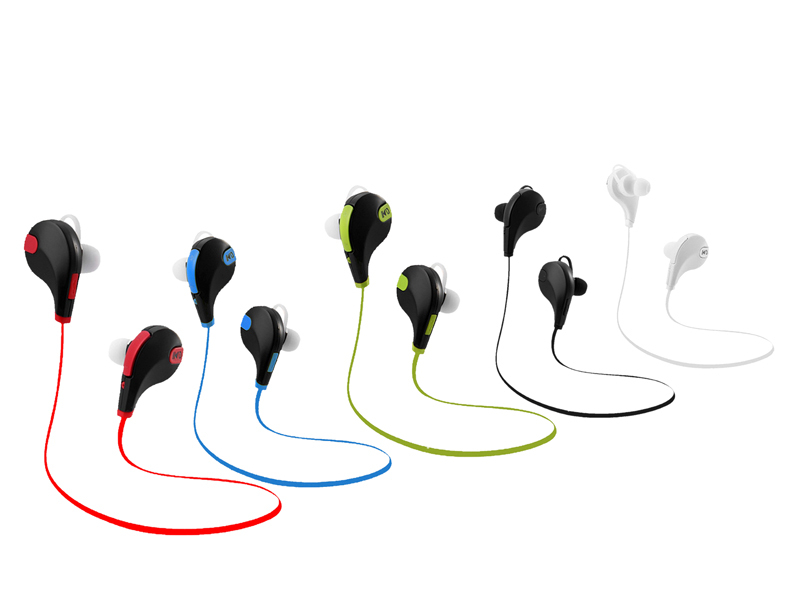 Our middle stage more close to a wired headset feeling with good layering and low sound density. 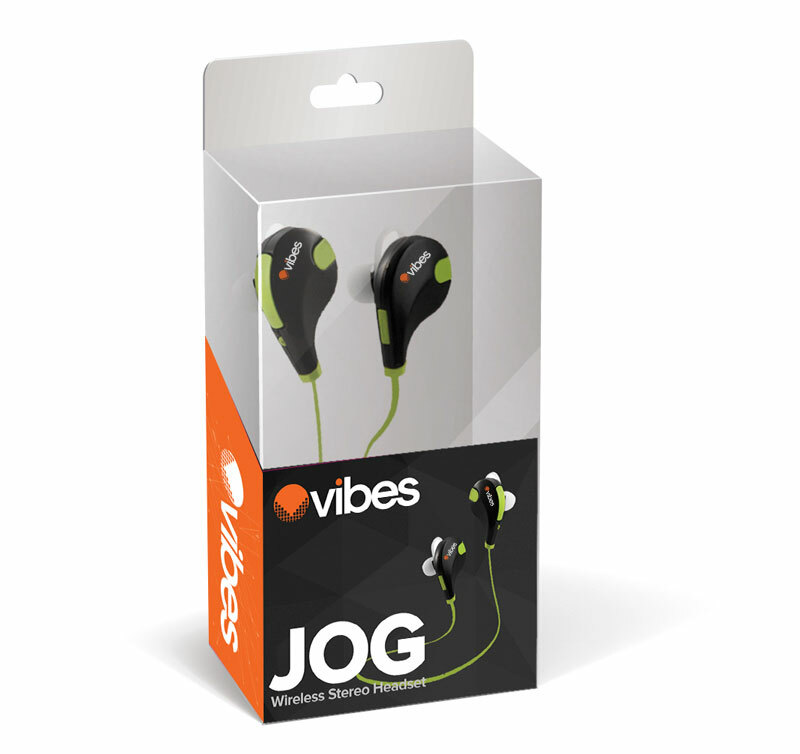 Our JOG by VIBES earphones are equipped with CVC6.0 digital noise reduction technology and an intelligent lter for ambient noise that en- sures clear sound at all times.